Although Pentecost is chock full of religious significance, it is a holiday not widely celebrated. Sort of the opposite of Hanukkah, which is widely celebrated but not religiously important. My uncle says Pentecost is a bigger deal in liturgical churches, which follow a formal, standardized order of events (like Catholics). “Non-liturgical” refers to churches whose services are unscripted (like Baptists). Peter (also called Simon Peter) established the first church in Antioch and is regarded as the founding pope of the Catholic church. Instrumental in the spread of early Christianity, Peter was said to have walked on water, witnessed the “Transfiguration of Jesus” and denied Jesus (for which he repented and was forgiven.) The Gospel of Mark is ascribed to Peter, as Mark was Peter’s disciple and interpreter. John also is said to have witnessed the Transfiguration of Jesus and went on to pen the Gospel of John, the Epistles of John and Book of Revelation. He died at age 94, having outlived the other apostles — all of whom, according to legend/history/whatever, were martyred. John is often described as “Jesus’ favorite” and depicted as the disciple sitting to Jesus’ right at the Last Supper. via Pentecost is this Sunday. 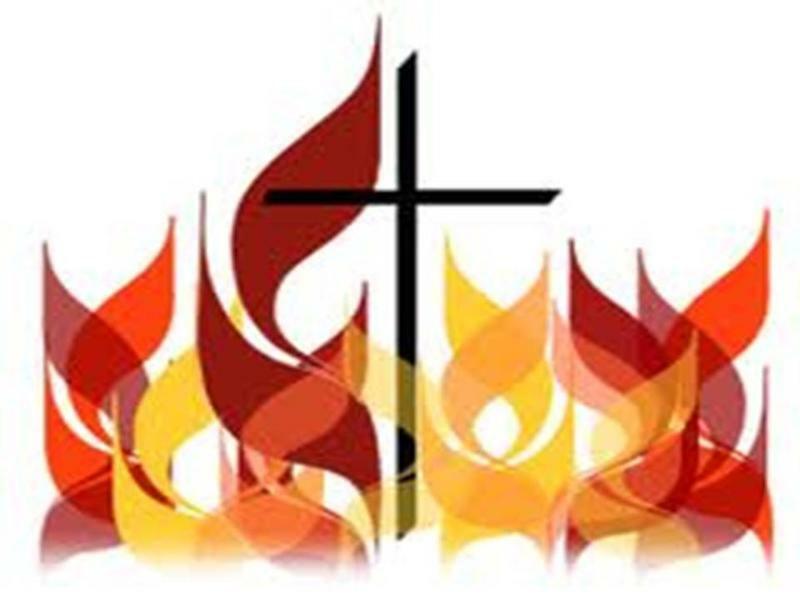 What the heck is Pentecost?. “I am the vine; you are the branches. If you remain in me and I in you, you will bear much fruit; apart from me you can do nothing. This is to my Father’s glory, that you bear much fruit, showing yourselves to be my disciples.